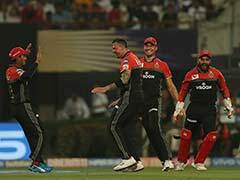 Sachin Tendulkar joined the celebration and urged his fans to play sports to stay healthy and fit. 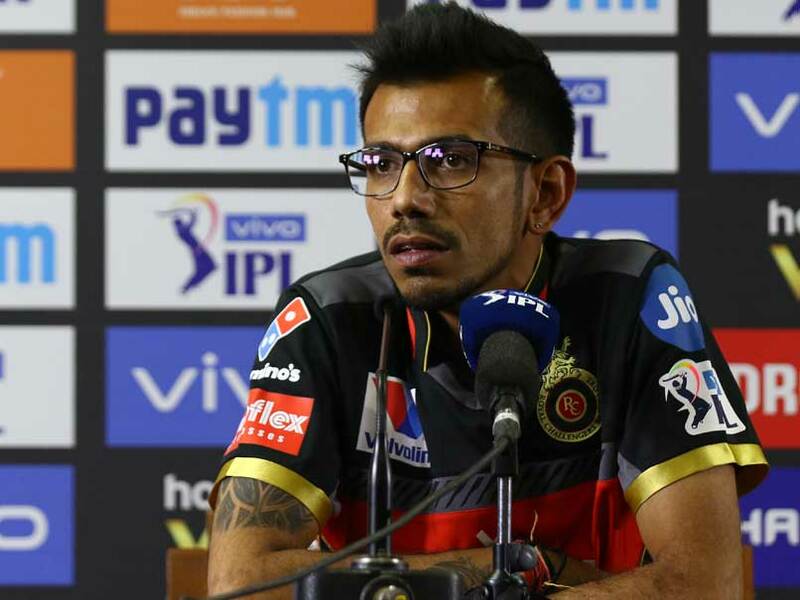 Yuzvendra Chahal was jokingly referring to Yuvraj Singh's legendary six-hitting, but Stuart Broad came up with a savage comeback. 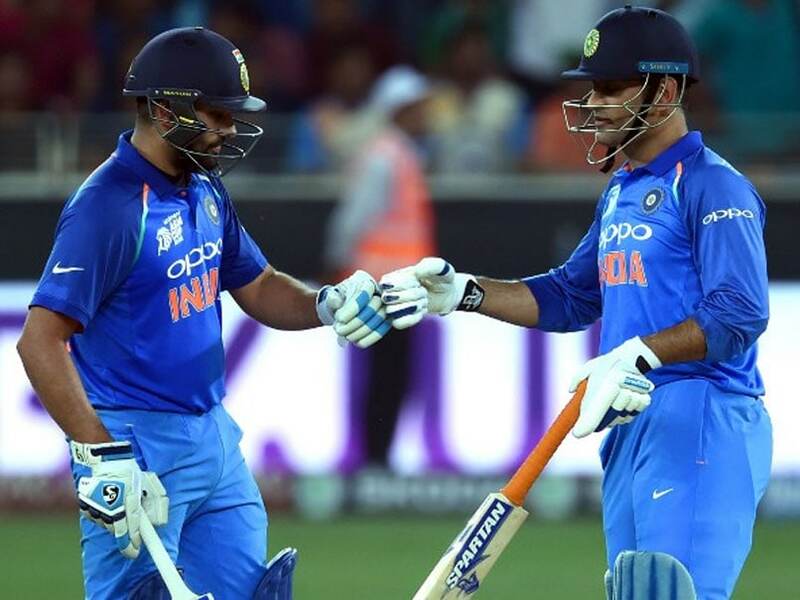 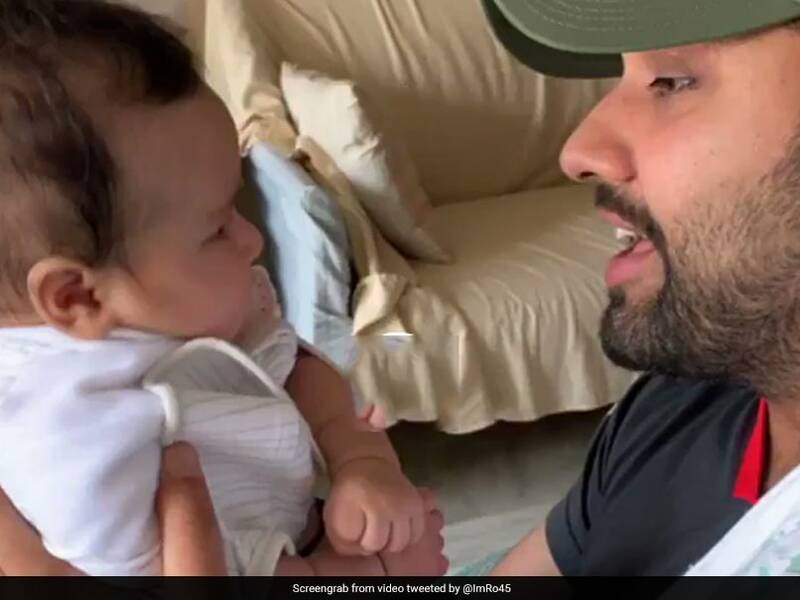 Rohit Sharma sent Twitter into meltdown with his rendition of the 'Gully Boy' hit for his 3-month-old daughter Samaira. 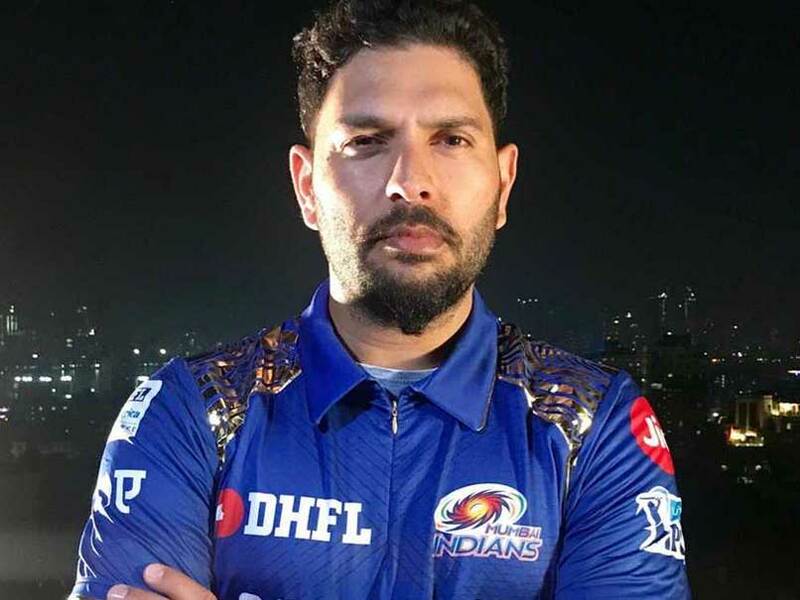 Yuvraj Singh made a hilarious comment about himself on a video by Mumbai Indians. 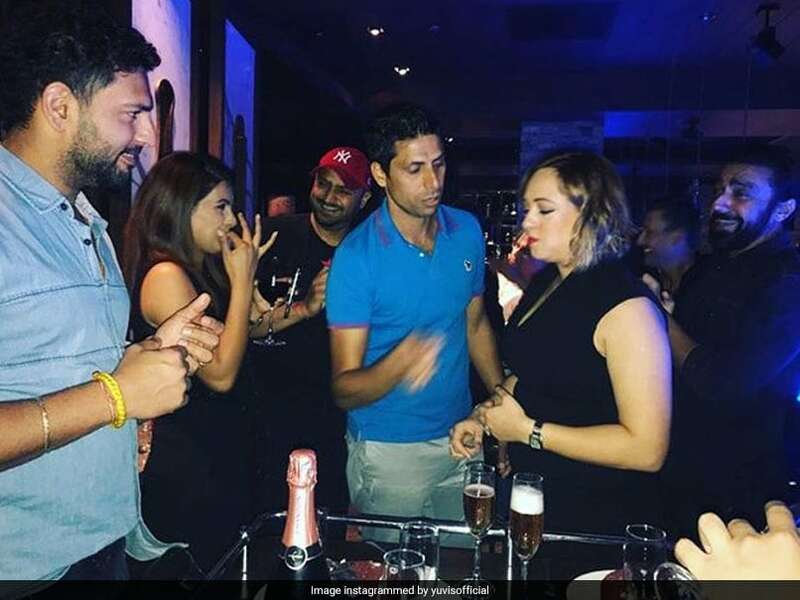 Yuvraj Singh celebrated wife Hazel Keech's birthday on Thursday. 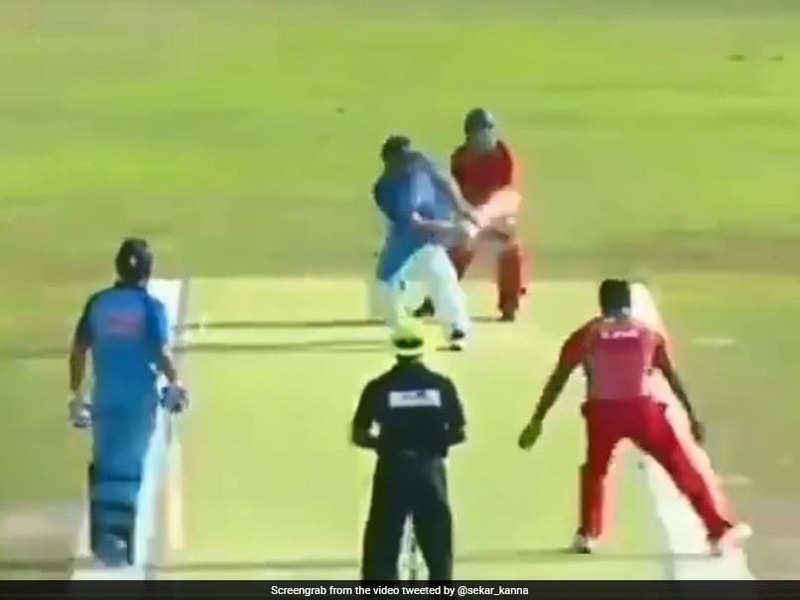 Yuvraj Singh turned back the clock while while playing in a friendly match in Maldives. 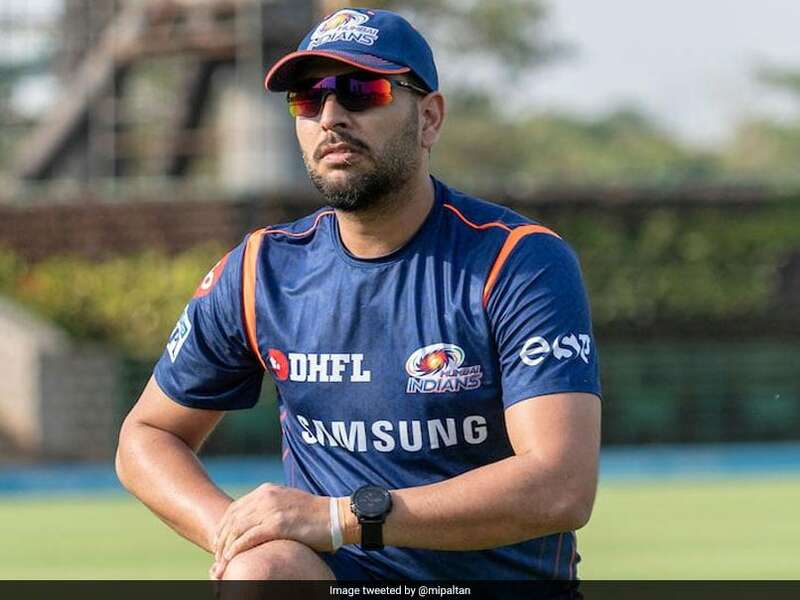 Yuvraj Singh had tied the knot with Hazel Keech on November 30, 2016. 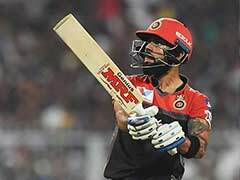 Yuvraj Singh smashed four sixes in his quick-fire knock. 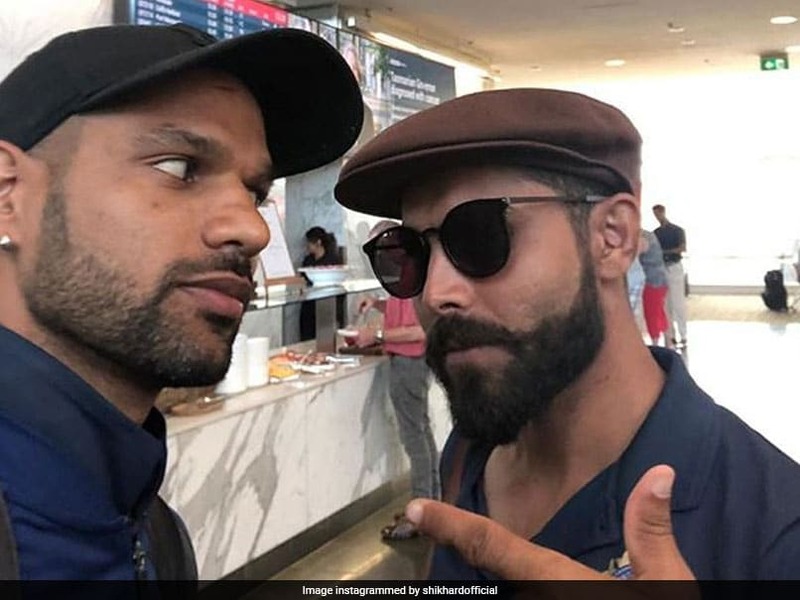 Shikhar Dhawan posted an eccentric picture with all-rounder Ravindra Jadeja on social media on Sunday. 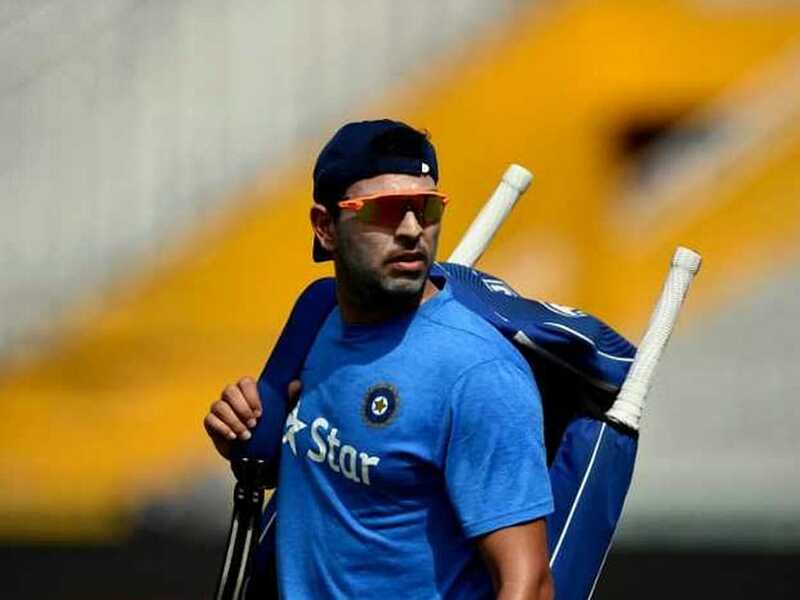 Yuvraj Singh was the man-of-the-series during India's 2011 World Cup triumph. 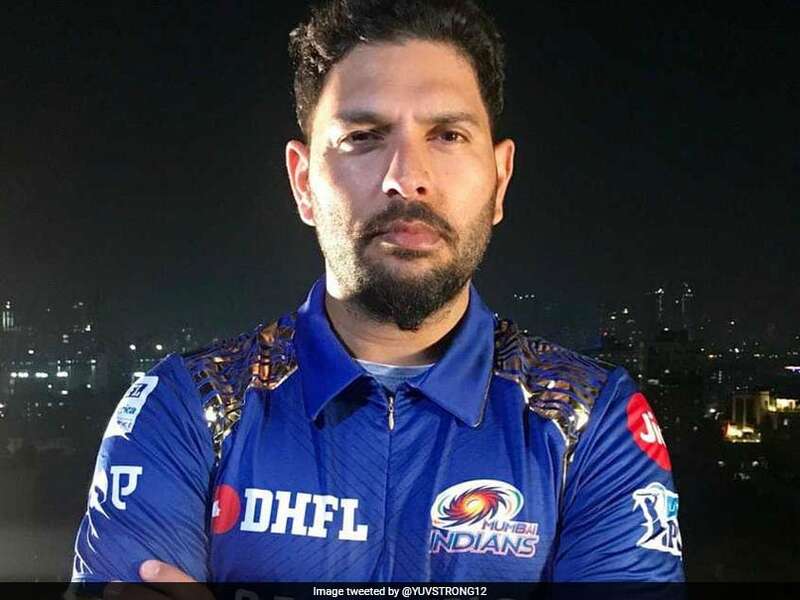 Yuvraj Singh took to Twitter to wish everyone a Happy New Year 2019. 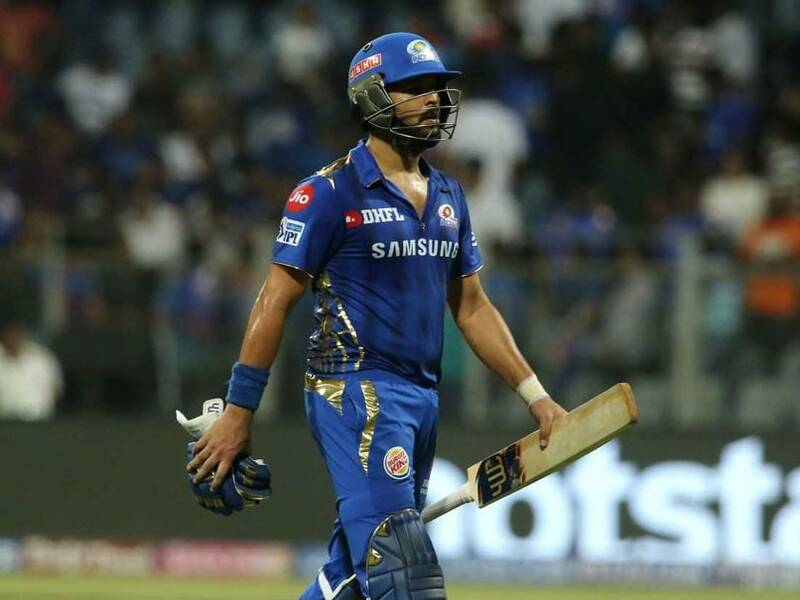 Yuvraj Singh talks about Wankhede memories, Rohit Sharma's captaincy, and relationship with Sachin Tendulkar and Zaheer Khan. 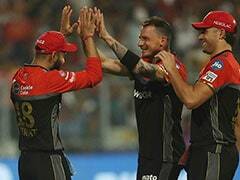 Yuvraj Singh was roped in for Rs. 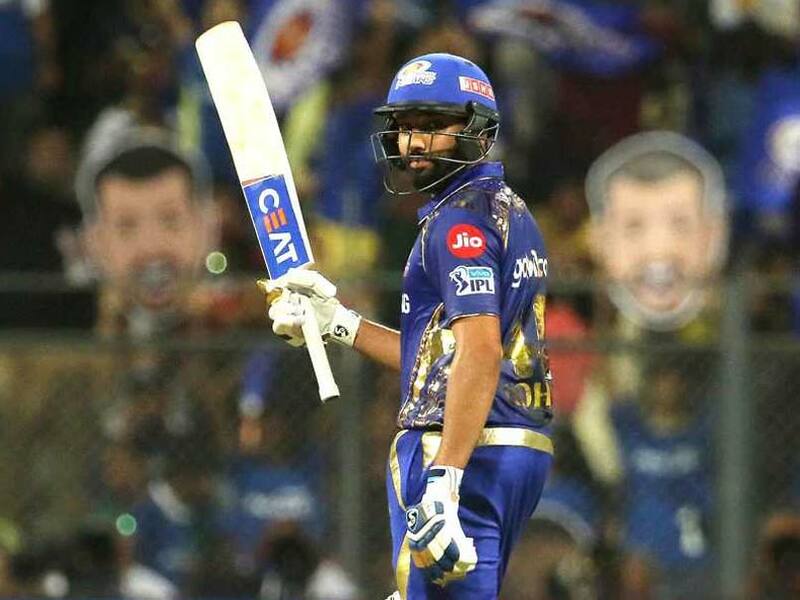 1 crore by Mumbai Indians for Indian Premier League (IPL) 2019.